Michael Daniel Ho - The Wildlife Ho-tographer: Canon PowerShot G17 Coming Before June? Canon announced the PowerShot G1 X II last year and the PowerShot G16 was released in 2013. 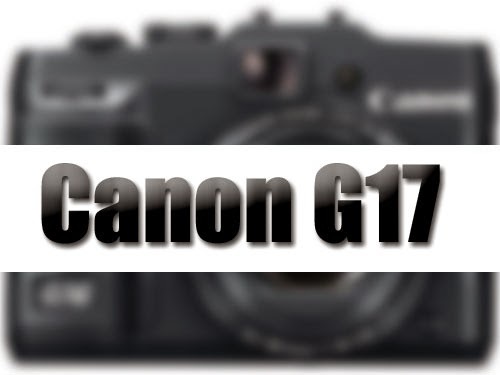 The G1X II is my favorite PowerShot camera in the lineup and now Canon may be ready to release the PowerShot G17 camera, after the 2015 NAB Show in April and perhaps before mid year.